When we started the business, I admit that I did not pay attention to the bookkeeping side of the business. Given the intricacies and hassle of securing government permits and licenses, we chose to outsource this portion of our workload instead. It seemed the most logical thing to do. We cannot spend hours and hours of our days going to and from different government agencies when we could have spent that time on managing actual business operations and marketing. A few months ago, I took time to look into the work of our bookkeeper/accountant and discovered anomalies from her end. I saw that she was unable to remit some of our required documents for BIR. She missed some deadlines, and worse we got severely penalized for it. Seeing the gaping loopholes in her work, I immediately dismissed her and looked for a new one. While processing the transfer of our branch from one city to another, we were handed out a computation of our tax obligations from the City Treasurer. Lo and behold, the payables reached Php22,000! We need to pay this amount to properly close our business in this city. The fees were exorbitantly high all because our accountant/bookkeeper was remiss in doing her job. It is a bitter lesson for us. Now, I take time to understand the paperwork needed to comply with all the government requirements. Though it can be such a pain to deal with different personalities at our government offices, I decided to take responsibility and thoroughly double check papers needed for the business. I even took time to process the business permits for our other branch myself so I can fully understand the process. I still have a bookkeeper who processes papers for me, but I make sure to closely monitor the progress of our transactions. 1) Make sure that the bookkeeper/accountant you hire is experienced and has good reviews from current clients. We hired our former bookkeeper due to the recommendation of someone from my father-in-law's office. He knew her since they work in the same building, and he knew that she does bookkeeping on the side. However, he did not know the quality of work that she delivers to the clients. Make sure you do a background check by talking to her other clients. 2) Check if he/she is updated with current policies and trends. These days, the BIR keeps on churning out new revenue regulations. Thus, make sure you are updated and check if your bookkeeper knows these as well. There are times when we are even the ones who update our bookkeeper because she didn't know updated policies. A good bookkeeper/accountant will be able to answer your questions on the changing policies and ensure that you comply as required. 3) Educate yourself with tax and accounting requirements. 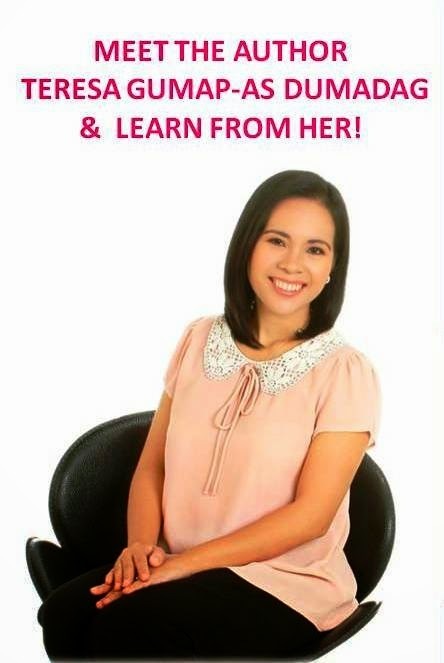 Recently, I attended a seminar organized by a work-at-home mom on tax and accounting. It opened my eyes on the many (redundant) requirements of the government. It brings into perspective the amount of workload an accountant does. It made me realize that a business owner should always be on top of the government requirements for business. Sometimes, with all the workload that a bookkeeper is handling, you can easily be bumped off to accommodate more demanding clients. These days, I text or call my bookkeeper almost daily to ensure that they are still on track on submitting our requirements.